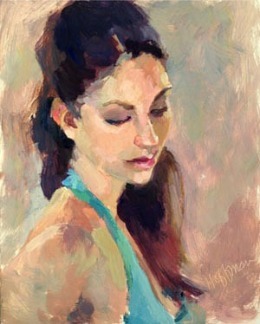 Hagan Fine Art Gallery is proud to offer commissioned portraits by some of the finest artists in the country. 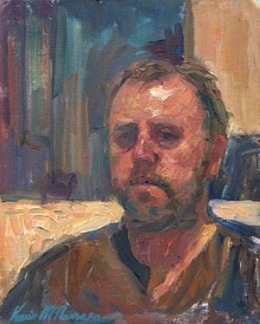 These artists are award winning, accomplished artists who are passionate about portraiture. We will work with you from beginning to end, helping you choose a style you will love and helping you achieve a lasting portrait of your loved ones. 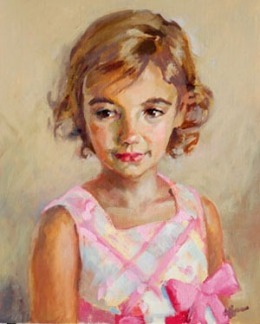 We offer accomplished artists that specialize in children, adults, and corporate or institutional portraiture.